What? 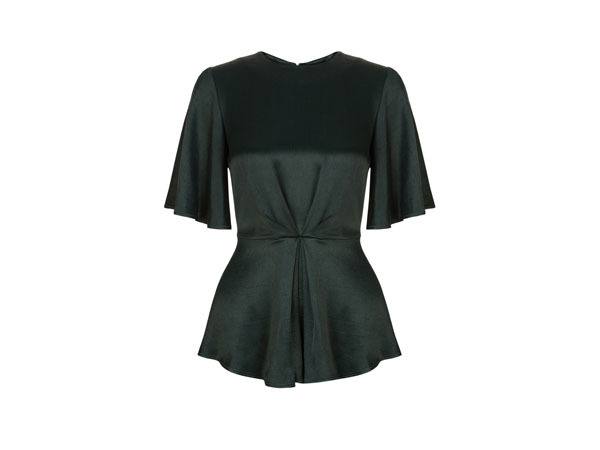 Aurelia pleat short sleeve top from Monsoon, also available in pink. Priced at £45.